SKU: AC31330. 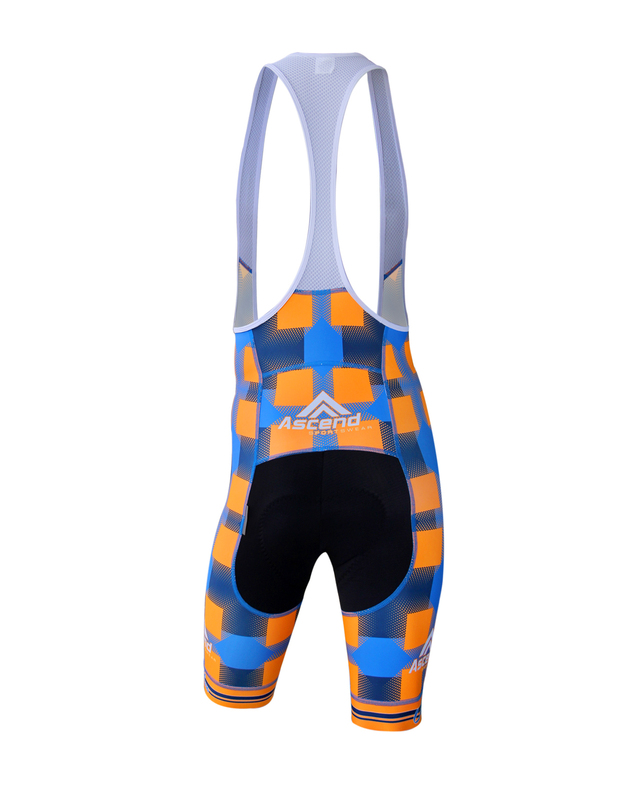 Categories: Custom Sportswear, Cycling, Bib Shorts, Volare. Our Volare Elite™ Series Bottoms are constructed exclusively with premium Italian-made components. MITI Shield Endurance™ fabric form the printed panels and the saddle panels have been upgraded to MITI Hyperflash™, and the optional bib straps are made from MITI Tahiti™, which with a proprietary knit excels at moisture wicking, compression, and breathability while weighing in at an ultra-light 155gsm. Also upgraded are the Italian-crafted chamois choices: EIT Comp HP™ for crossover use, or EIT Road Performance™ (Classic or Compact) for road-only riding. 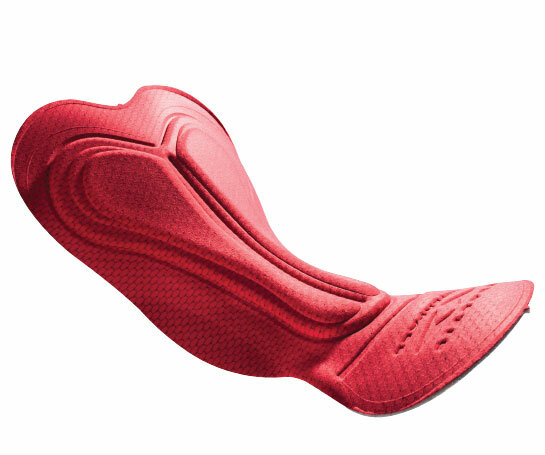 EIT Comp HP™ and EIT Road Performance™ chamois for amazing comfort and support even on the longest rides! 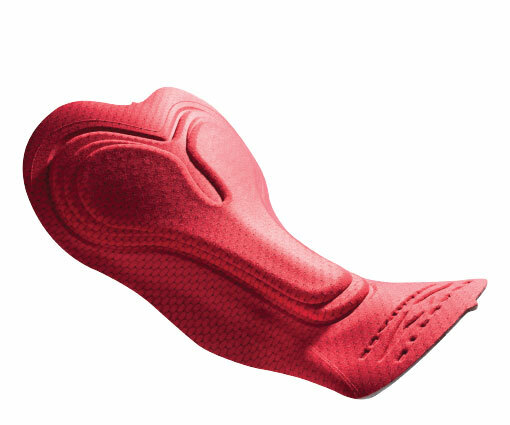 Syntex™ Comfort Gripper silicone-injected bands for ultimate comfort, performance, and look! 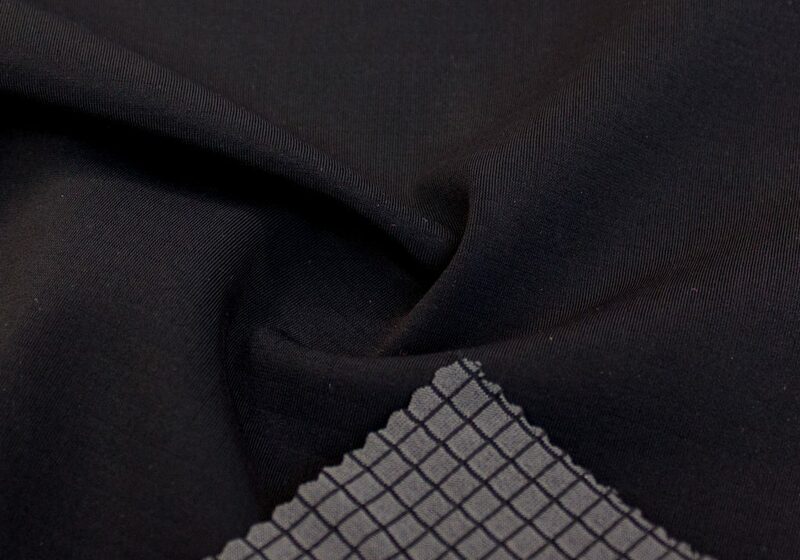 MITI HyperFlash™ is a cutting-edge fabric that helps you achieve maximum performance and comfort through with innovative features like FLASH technology. Flash technology utilizes the different properties and positions of multiple thread compositions to create a ‘Push-Pull’ effect. On the inside there is a specific knit of nylon that ‘pulls’ moisture away from your skin. 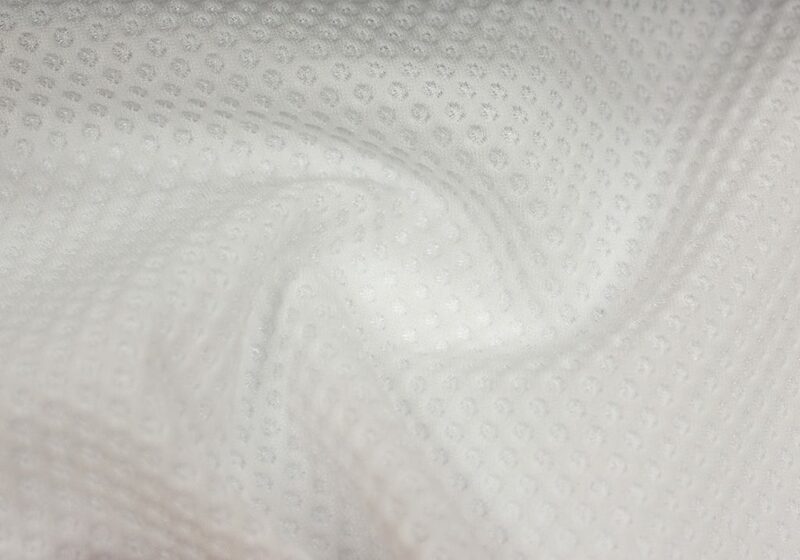 Then a top layer of Polyester and Lycra ‘pushes’ the moisture to the surface. 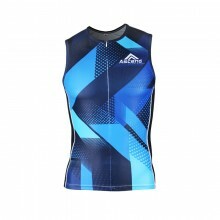 The process results in rapid evaporative cooling and moisture management that keeps you significantly cooler and more comfortable even under the most severe athletic activity. MITI HyperFlash™ doesn’t just bring you FLASH technology, its a total package fabric complete with 4-way stretch construction for full range of motion and efficiency, great compression, , and durable knit and materials. Developed in Italy by MITI, Shield Endurance™ is a premier top end compression fabric constructed solely with high performance in mind. 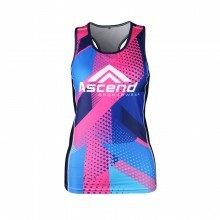 Its combination of a patented knit and tight construction mean Shield Endurance offers excellent compression and support. When you suit up in a garment made from Shield Endurance™ you’ll immediately feel the difference in support and comfort. 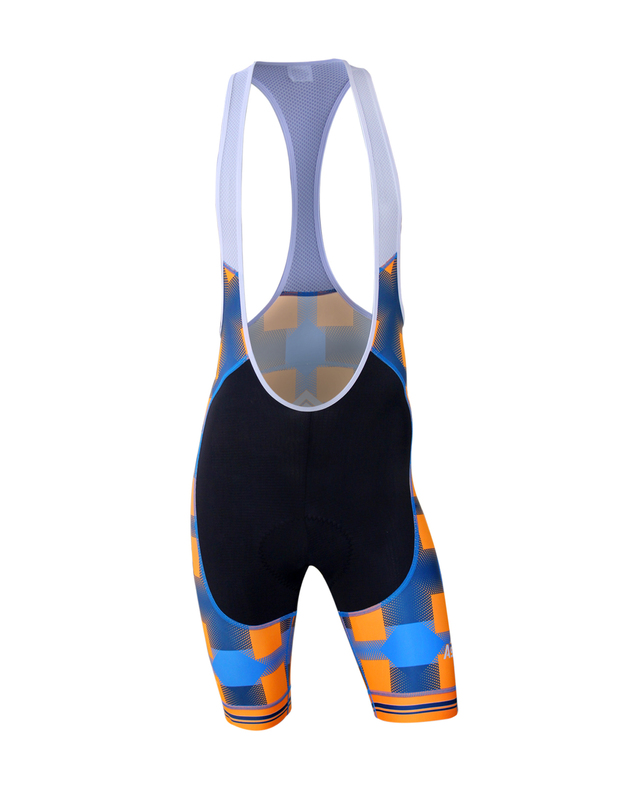 The way the fabric supports your muscles but stretches with them is incredible and a sure bet this garment will become a favorite. Best yet, Shield Endurance™ prints incredibly well for awesome vivid graphics and has ZERO see-through even wet, so you don’t have to worry about any privacy issues! 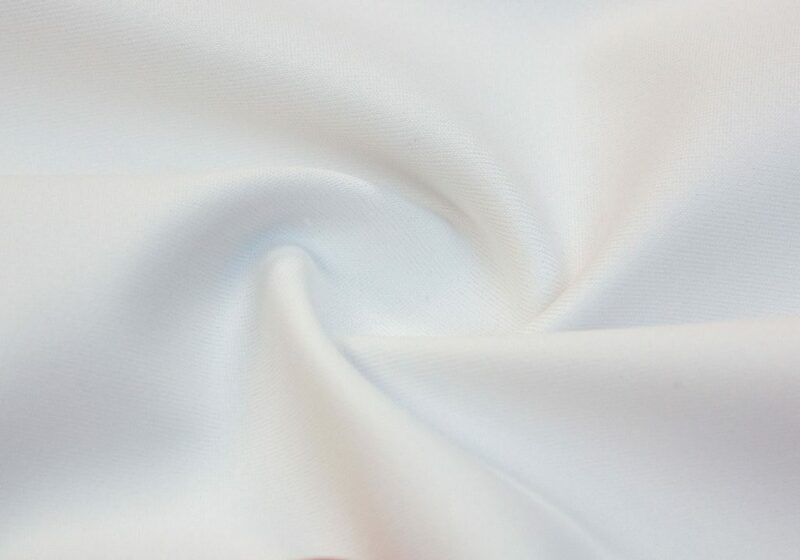 MITI Tahiti™ fabric is a special purpose fabric built to be lightweight, strong, and comfortable. It excels at all of these with its unique knit structure and composition. It allows for maximum air flow for high performance moisture management, strong enough for durability, yet soft enough and almost a ‘weightless’ feel for supreme comfort over traditional fabrics trying to accomplish the same.